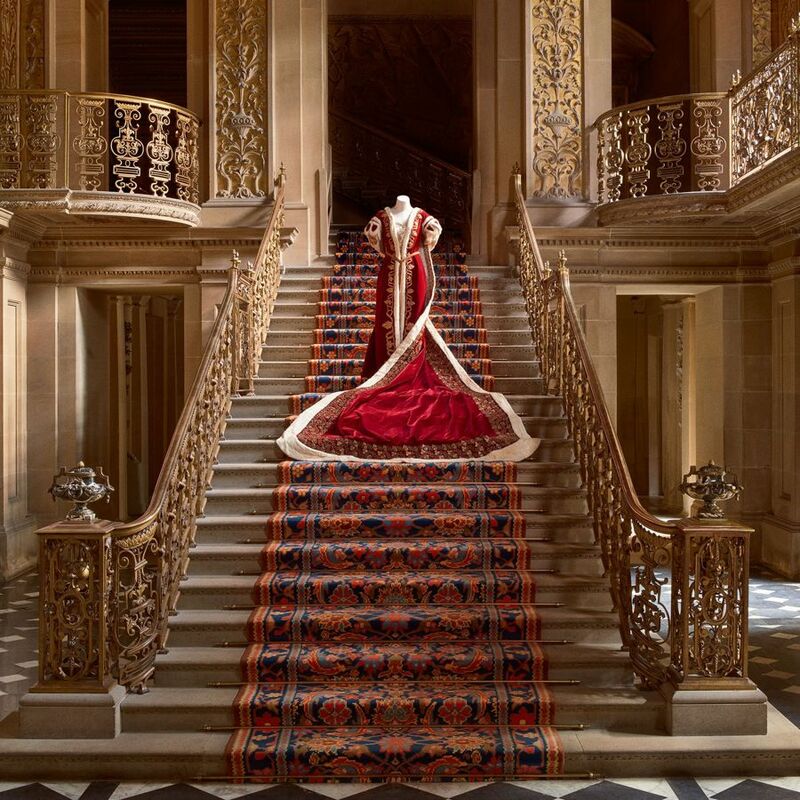 Britain’s Chatsworth House has been revealed as the setting for what will be one of 2017’s major fashion exhibitions, sponsored by Gucci. “House Style: Five Centuries of Fashion at Chatsworth” is set to explore the life of the historical Cavendish family and additional famous figures, including Bess of Hardwick, the 18th century “Empress of Fashion” Georgiana, Duchess of Devonshire; Fred Astaire’s sister and dance partner Adele Astaire and Nancy Mitford. Supermodel Stella Tennant will also have a starring role in the show. Covering art history, fashion, jewelry, design and textiles, the exhibition will tell the story of the Devonshire Collection and the role fashion played in the protagonists’ lives. Curated by International Editor-at-Large at American Vogue Hamish Bowles, it will be set into various rooms of the house and organized by theme, including “Coronation Dress”, “The Devonshire House Ball”, “Bess of Hardwick and the Tudor influence”, “The Georgiana Effect” and “Entertaining at Chatsworth”, among others. Highlights include a Givenchy bolero worn on the Duchess of Devonshire’s wedding day, uniforms, coronation robes and fancy-dress costumes, and historic and contemporary couture from Christian Dior, Gucci, Helmut Lang, Vivienne Westwood, Alexander McQueen and Vetements. “This exhibition proves how much historical objects are an incredible source of inspiration for creating the present,” says Alessandro Michele, Creative Director at Gucci. “Thus far the house has been speaking, now House Style gives a voice to the wardrobes of its inhabitants and guests. 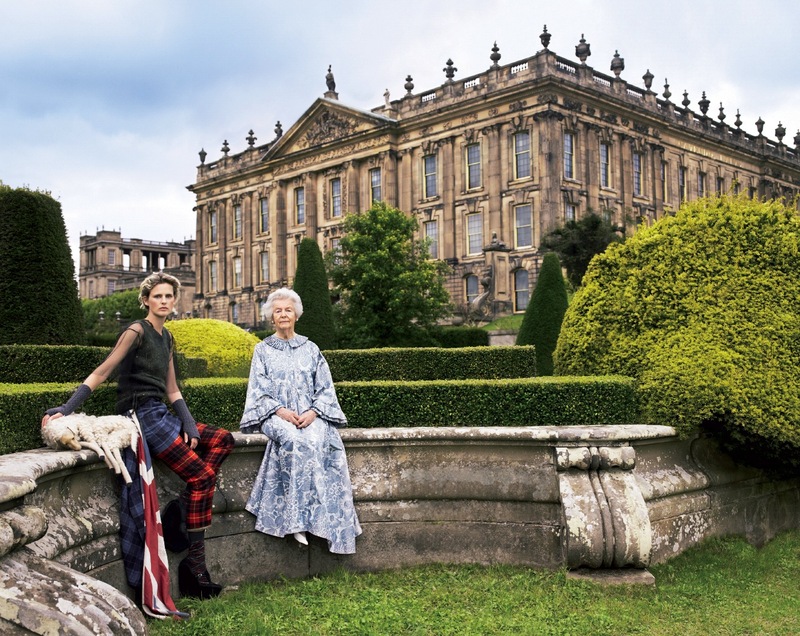 “House Style: Five Centuries of Fashion at Chatsworth”, a 200-page survey of fashion at Chatsworth featuring photographs by Mario Testino, Cecil Beaton and Bruce Weber, will also be published to mark the exhibition.